During their two-day visit, the delegation visited the Translational Research Centre (TRC) at Universitätsklinikum Erlangen, where they were welcomed by Prof. Dr. med. Dr. h. c. Jürgen Schüttler, Dean of the Faculty of Medicine, the Department of Plastic and Hand Surgery at Universitätsklinikum Erlangen, where they were welcomed by Head of Department Prof. Dr. med. Dr. h. c. Raymund E. Horch, as well as the Department of Sport Science and Sport, and the Central Institute of Healthcare Engineering (ZiMT) at FAU. 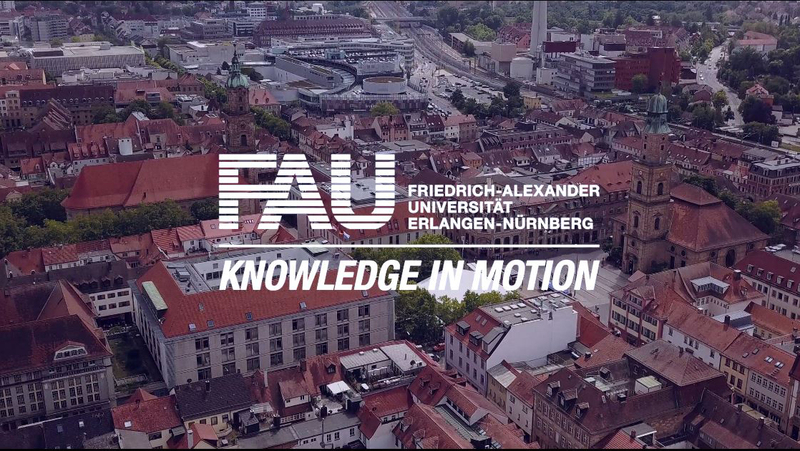 Prof. Dr. Friedrich Paulsen, FAU Vice President for Teaching and Learning and Head of the Institute for Anatomy II at FAU, welcomed the guests on behalf of the Executive Board of the University and gave a presentation about selected research projects.